FEBRUARY 12th... What A NIGHT! of Men & Women Communication. Living near a roadway certainly does exacerbate asthma, especially for kids. To wit, a recent study by the University of Southern California (USC)�the most comprehensive by far to date on this topic�found that at least eight percent of the more than 300,000 cases of childhood asthma in Los Angeles County can be attributed to traffic-related pollution at homes within 250 feet of a busy roadway. The findings, released in the September 2012 online edition of the peer-reviewed journal, Environmental Health Perspectives, indicate that previous research underestimated the effects of roadway traffic on asthma. �Our findings suggest that there are large and previously unappreciated public health consequences of air pollution in Los Angeles County and probably other metropolitan areas with large numbers of children living near major traffic corridors,� says Rob McConnell, one of the lead researchers on the study and a professor of preventive medicine at USC�s Keck School of Medicine. USC researchers note that new laws in California designed to reduce carbon output�improving fuel efficiency and reducing vehicle miles by increasing public transit options�will also help reduce asthma triggers. Some of the policies designed to reduce traffic congestion and car usage include offering housing developers incentives to locate projects closer to transit stops, thus encouraging use of public transit. �Plans to reduce greenhouse gas emissions and combat climate change offer an opportunity to develop �win-win� strategies that will maximize the health benefits from reduction both of greenhouse gases and of air pollutants that directly harm children,� McConnell says. CONTACTS: Environmental Health Perspectives, ehp.niehs.nih.gov; NRDC, www.nrdc.org. 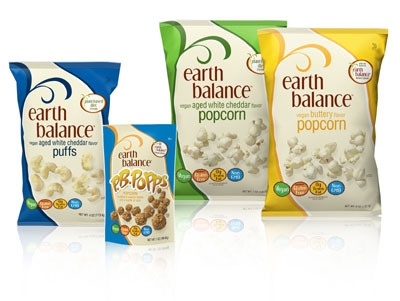 Snack on something good for you like Earth Balance products, especially if you are not feeling your best while on the road or in the air. The Global Sustainable Tourism Council (GSTC - http://www.gstcouncil.org/) will select up to 10 destinations to pilot test the second phase of its new Destination Criteria, and encourages applications before the January 31 deadline. Overseen by GSTC�s Destination Working Group and managed by NGO partner Sustainable Travel International, the Global Sustainable Tourism Council�s Criteria for Destinations are designed to orient destination managers, communities, and businesses toward the steps that are needed to sustain their natural and cultural assets, while benefitting local communities. The Destination Criteria complement the existing GSTC Criteria for Hotels and Tour Operators, which have become the worldwide sustainability standard for tourism businesses. The pioneering group of destinations selected as Early Adopters for Phase 2 will help to test and provide feedback on the Destination Criteria. Early adoption of baseline sustainable tourism criteria and indicators will also offer these destinations improved decision-making frameworks, providing an increased ability to evaluate progress in the sustainable development of tourism. The first round of Early Adopters included Fjord Norway; Teton County, Wyoming; Huangshan, China; St. Kitts and Nevis; Lanzarote, Spain; Okavango Delta, Botswana. Each of the participants received a GSTC good-practices evaluation and was provided with a set of recommendations to assist the destinations� adoption of sustainable tourism practices. Destination leaders helped to validate the range, applicability, and clarity of the criteria and indicators. In the second round, Sustainable Travel International�s team will once again visit each of the Early Adopter destinations to meet and consult with key stakeholders, including the destination management organization, tourism private sector, and other government agencies. Destinations interested in becoming an Early Adopter are encouraged to contact destinations@gstcouncil.org as soon as possible for an application. The deadline to apply is January 31, 2013. The GSTC is also requesting public feedback on the current draft of the criteria, and invites all interested parties to comment on or suggest improvements to the Destination Criteria until February 15, 2013. The survey is available in English and Spanish. These comments, along with feedback received via Early Adopter destinations, will inform a final version of the Destination Criteria. 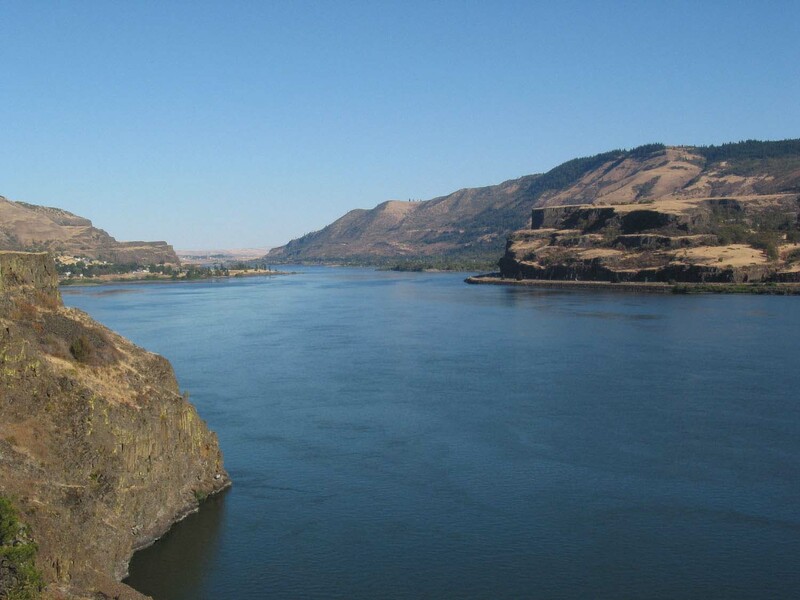 The Global Sustainable Tourism Council (GSTC - http://www.gstcouncil.org/) is a global initiative dedicated to promoting sustainable tourism efforts around the world. Housed within the United Nations World Tourism Organization (UNWTO), the GSTC works to expand understanding of and access to sustainable tourism practices; helps identify and generate markets for sustainable tourism; and educates about and advocates for a set of universal principles, as defined by the Global Sustainable Tourism Criteria. The Criteria, a set of voluntary principles that provide a framework for the sustainability of tourism businesses across the globe, is the cornerstone of our initiative. For more information, visit www.gstcouncil.org. The GSTC�s Destination Criteria were developed by a panel of business owners, academics, government officials, and other experts, who examined the UN World Tourism Organization�s Indicators of Sustainable Development and other such guidelines currently in existence. Because the criteria are intended to describe a globally applicable set of minimum steps needed to approach sustainability, the criteria are seen as a baseline that each destination should add to or adjust as needed. The GSTC does not aim to certify destinations as sustainable; rather, the Council will review existing certification standards and acknowledge those that meet their criteria. However, any destination will be able to use the new criteria as a guide to becoming environmentally, culturally, and socially sustainable. A global non-profit and industry thought leader since 2002, Sustainable Travel International (www.sustainabletravelinternational.org) offers innovative programs that support sustainable development through responsible travel. Our practical solutions help destinations and businesses of all sizes respond to sustainability challenges, while strengthening the positive impacts of tourism worldwide. Hand washing can prevent the spread of the disease. The flu virus is viable for close to 24 hours, so if someone who was sick touched the phone, the subway pole or the ATM machine and you touch it the next day, you could still get sick. Hand sanitizer is another option, but be ware of getting too germphobic. We still need to be exposed to germs to enhance our immune system. immune system by using positive affirmations, visualizations and meditation. Rather than being paranoid that you are going to get sick or repeating something like, "I'm not getting sick, I'm not getting sick." Say, "I am healthy and well. My immune system is strong and resilient." Visualize the white blood cells like the calvary coming over the hill to save the day and carry off the germs. Or maybe it's white light filling the area of the chest, throat or nose to eliminate the germs. Multiple studies show these things can help. Use vitamins, herbs and homeopathics. 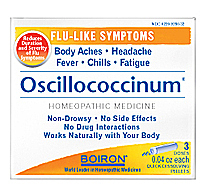 Oscillococcinum is an ideal product to attack flu-like symptoms, and they are non-drowsy. Hospice of Santa Barbara welcomes local artist Rick Stich, who will display his art at the Leigh Block Gallery located within Hospice of Santa Barbara beginning on February 13. On Wednesday, February 13 from 5:30 to 7 p.m., Hospice of Santa Barbara will host a wine and cheese open house reception for the new exhibit. Stich�s exhibit, entitled �Shore Light�, will feature his original paintings. Stich discovered his creative fluency in liquid. An avid surfer, he finds his inspiration in the color, reflection and movement of water and in its interplay with light and landscape. His swirling, gestural brushstrokes and vivid hues convey not only the illusionist forms and patterns seen both above and below the water but also expose the connection between the real and abstract in nature. Ultimately, while it is water in all its manifestations that has provided Stich with a rich field for imagination and study, it is the interaction between humans and the natural world that he hopes to reveal. Stich, a native of Glendale, California, attended San Diego State University. He was an instructor at UCSB�s College of Creative Studies, and he currently serves as an Adult Education instructor at SBCC. Stich has exhibited at the Lux Art Institute, the Carnegie Art Museum, the Lacuna Gallery, and many other galleries and museums. Stich will donate 25% of the proceeds from his art sales to Hospice of Santa Barbara, Inc., a volunteer hospice organization. Wine, refreshments and cheese will be provided at the open house reception. Stich�s exhibition will be on display at the Leigh Block Gallery at Hospice of Santa Barbara through April 2013. Hospice of Santa Barbara �volunteers� its free professional counseling and care management services to more than 600 children and adults every month who are experiencing the impact of a life-threatening illness, or grieving the death of a loved one. Hospice of Santa Barbara is also present on seven local middle and high school campuses to work with children and teens who are grieving the loss of a loved one. For more information about Hospice of Santa Barbara, including volunteer opportunities, call (805) 563-8820 or visit www.hospiceofsantabarbara.org.